»Fireplace Door Facings, Skirtings etc. Fireplace Door Facings, Skirtings etc. My flat was transformed by Greg. 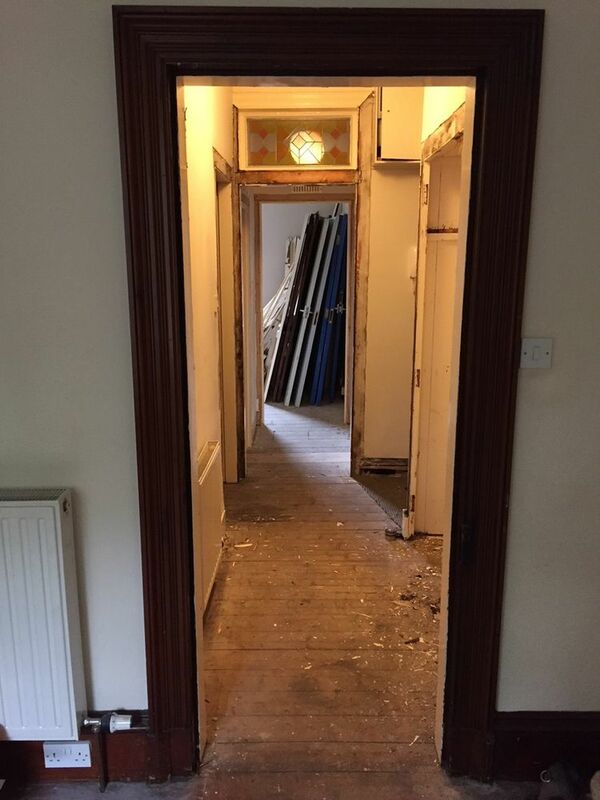 As the job progressed Greg was able to advise the best way to deal with lowering door frames as new modern doors aren’t quite as tall, how to get the best finish on new hall cupboards and expertly fitting new flooring underneath new skirting. Greg was able to call on friends in other trades to complete electrical, plumbing and plastering work to a really high standard too.